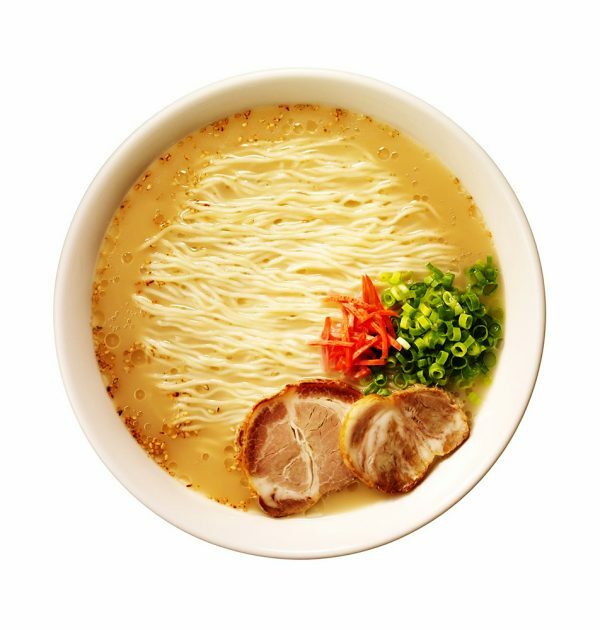 Miss ramen you had in Japan? 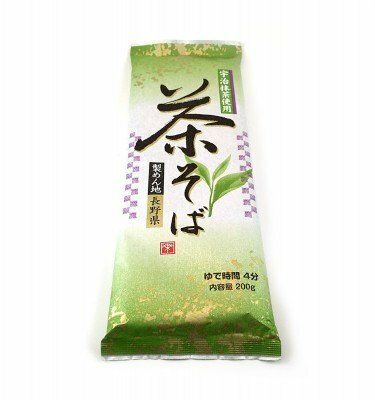 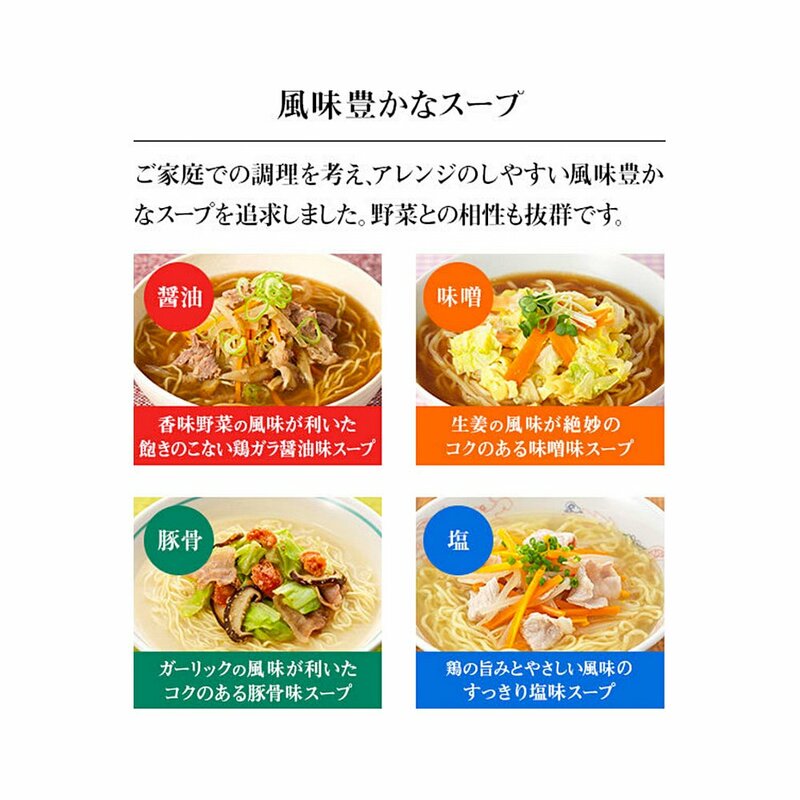 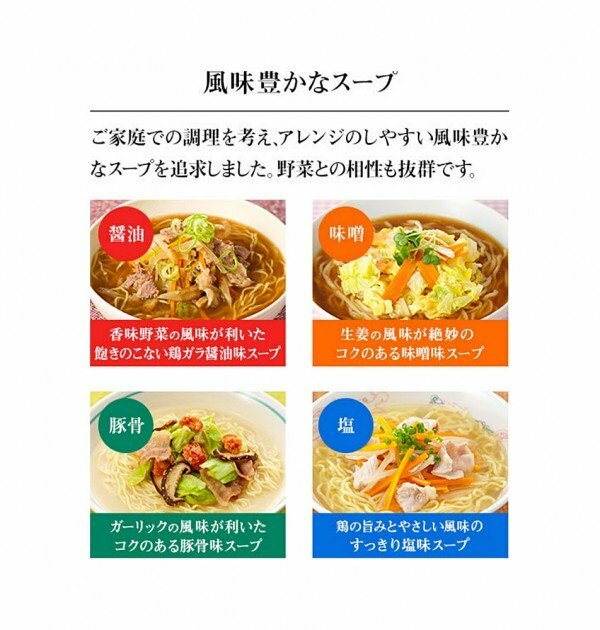 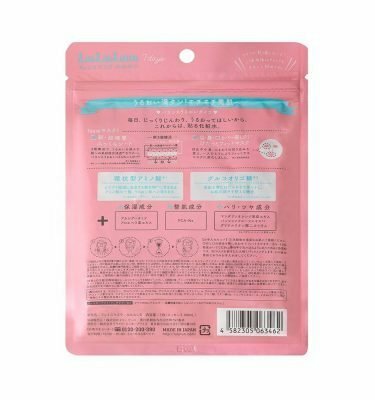 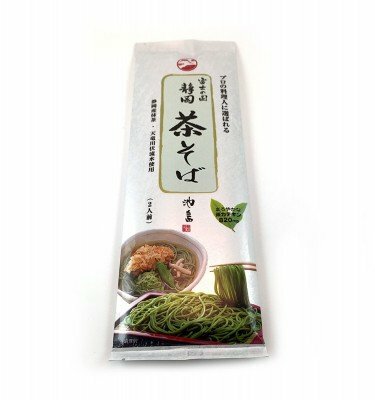 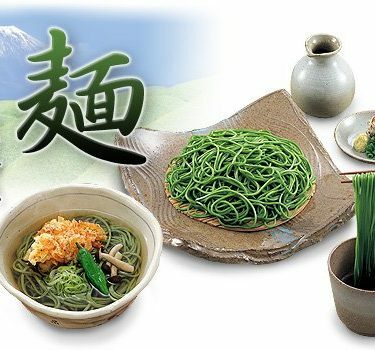 Maruchan Seimen series is very close to ‘real’ ramen that you might have enjoyed at ramen restaurants in Japan. 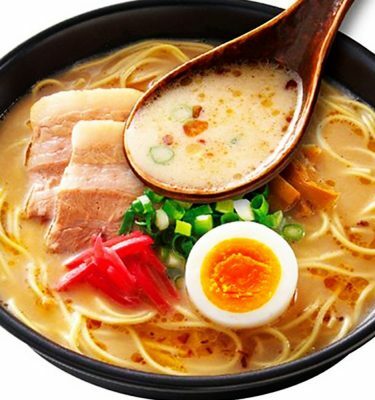 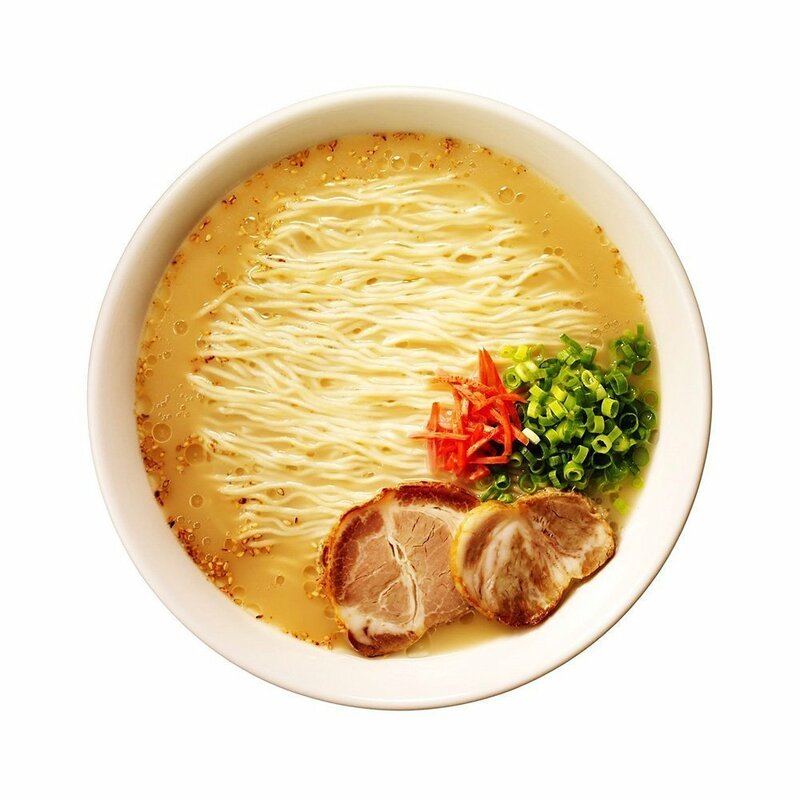 Tonkotsu taste is one of the most popular ramen flavours. 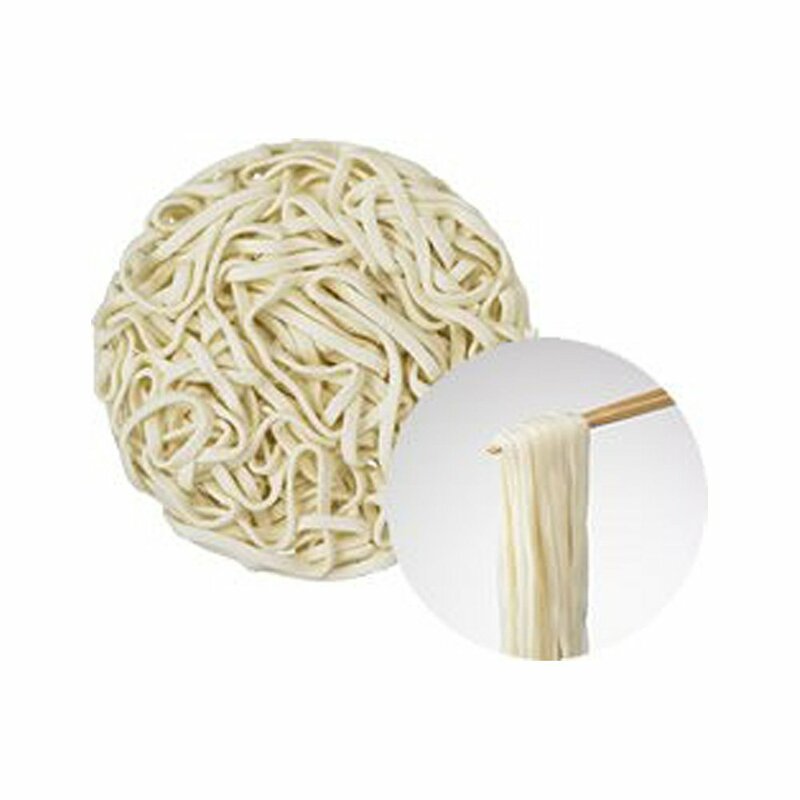 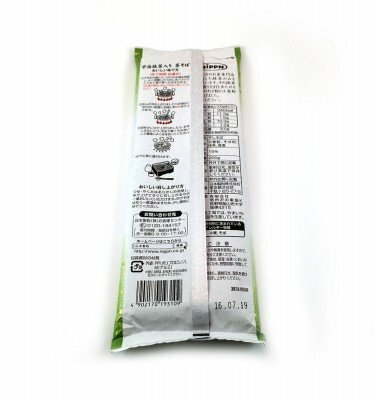 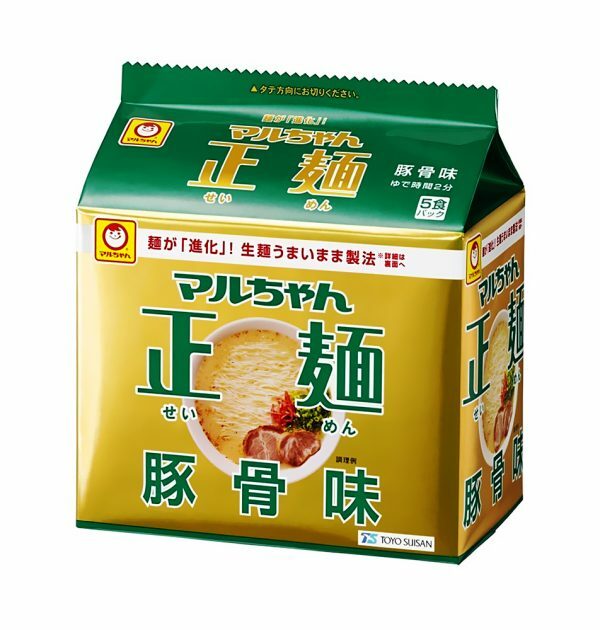 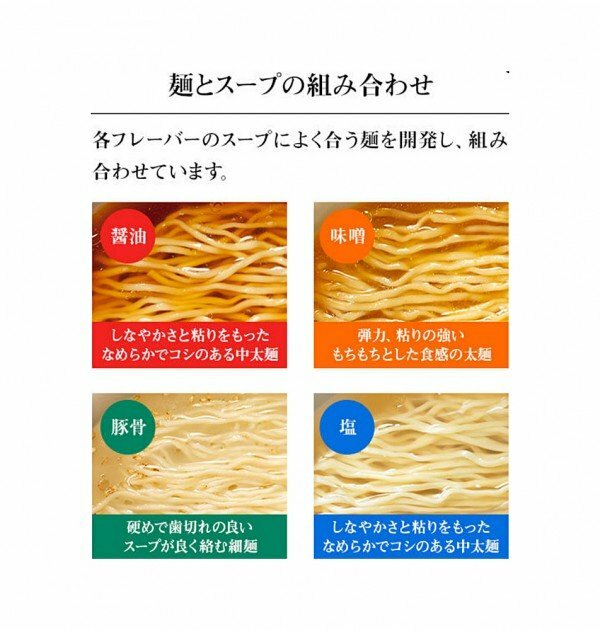 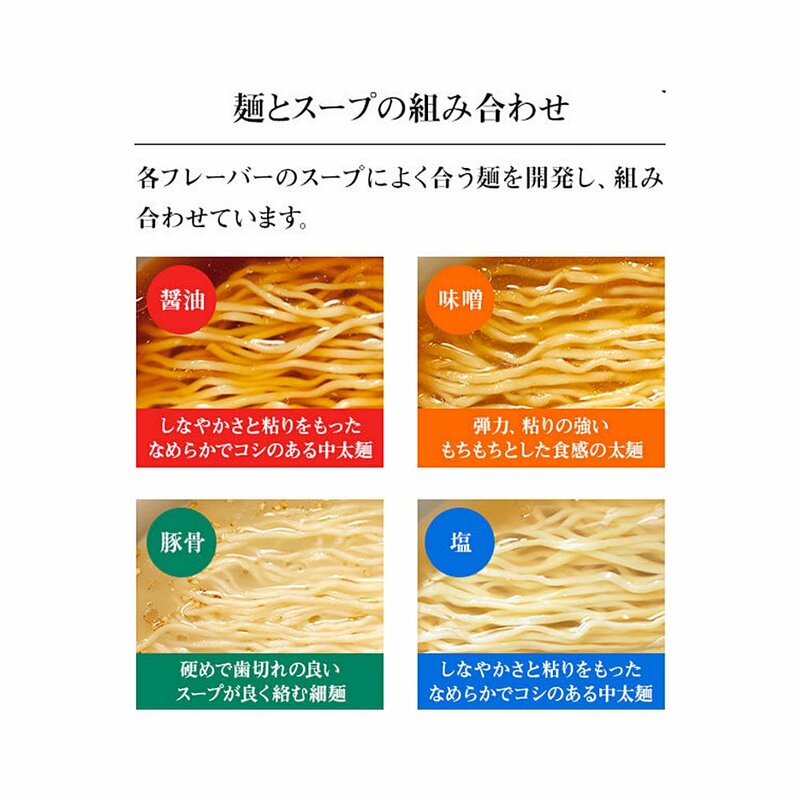 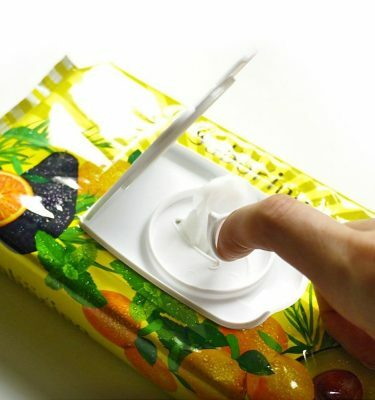 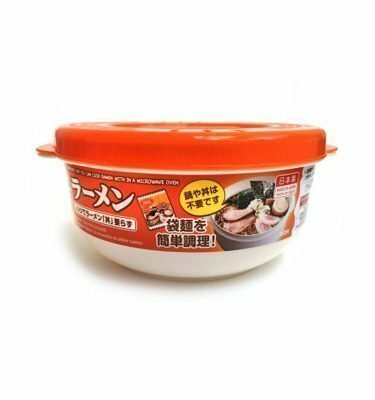 Try Japan’s top ramen brand and discover the amazing quality that Japanese instant noodles offer to the world.